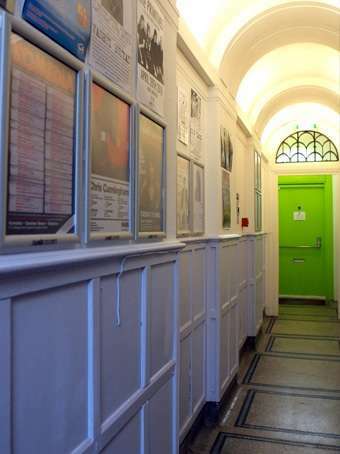 Journeys Brighton is housed in the building that used to be a famous indie-music venue called Pressure Point, with many famous bands such as Blur, Kasabian, Amy MacDonald and many more having played shows there. At Journeys Brighton you have the chance to sleep well after dancing away to today’s new music and the unique atmosphere that Brighton has to offer. 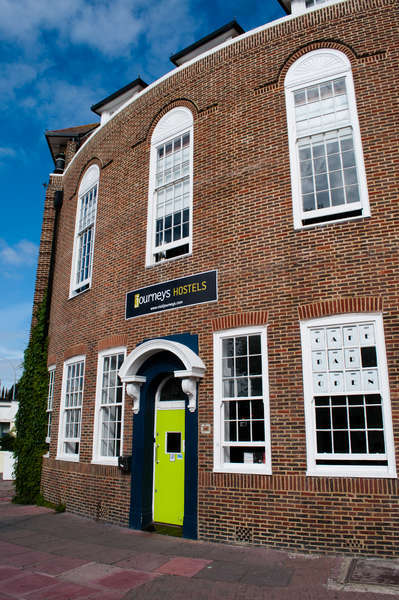 Now fully-kitted out to suit the modern backpacker and fashionably-styled to suit the trendy Brighton scene, you cant help but feel the energy that is shared by staff and other guests. Hang out in the Lounge/Café with free Wi-Fi, TV and a selection of board games for guest use. Our fun-loving staff ensure you will have a good time and promise to keep the hostel clean and comfortable at all times. Journeys Brighton has an atmosphere bursting with character, for the authentic exciting Brighton experience, one you will never forget. Cancellations more than 48 hours prior to arrival will incur no additional charge. Cancellations less than 48 hours prior to arrival and No Shows will be charged 1 nights full accommodation. Terms and conditions for group bookings 10+ are different, please contact our group department for more details. 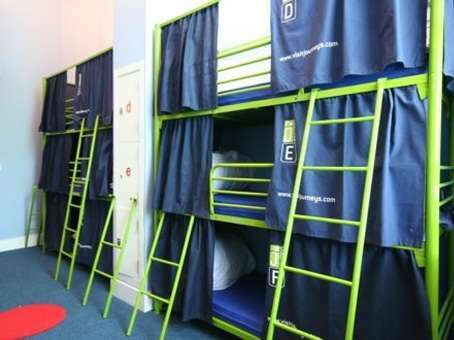 If you are looking to book 10+ or more, please contact the hostel directly.